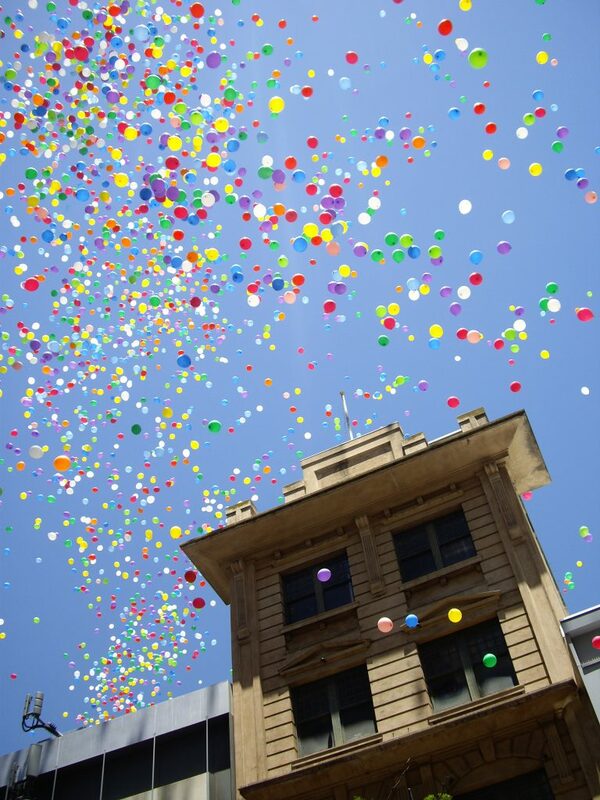 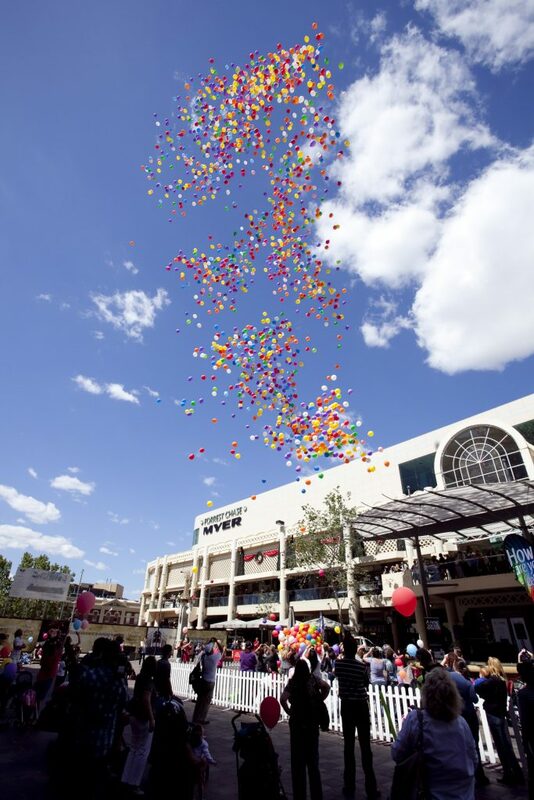 Balloon releases are a fun way to celebrate or draw attention to and event or cause. 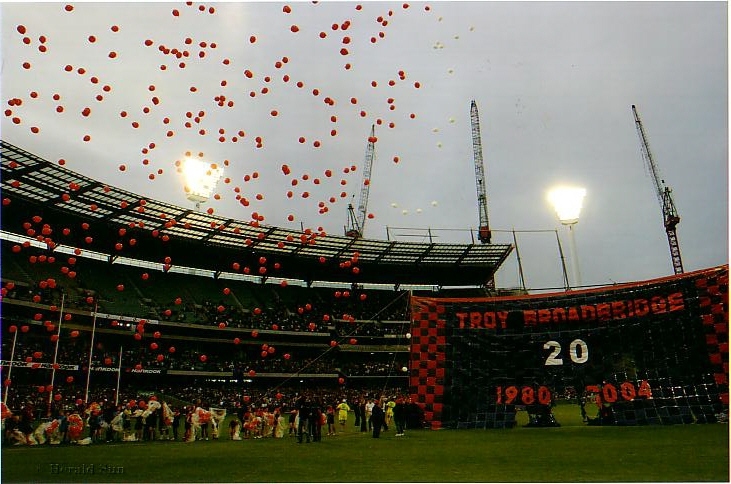 For past celebrations of a life we have had mourners send their loved ones favourite team colours soaring into the heavens. 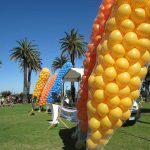 Mass balloon releases are a fun, unique expression to showcase the start of a charity race, a means to highlight a message or an exciting focal point to an event. 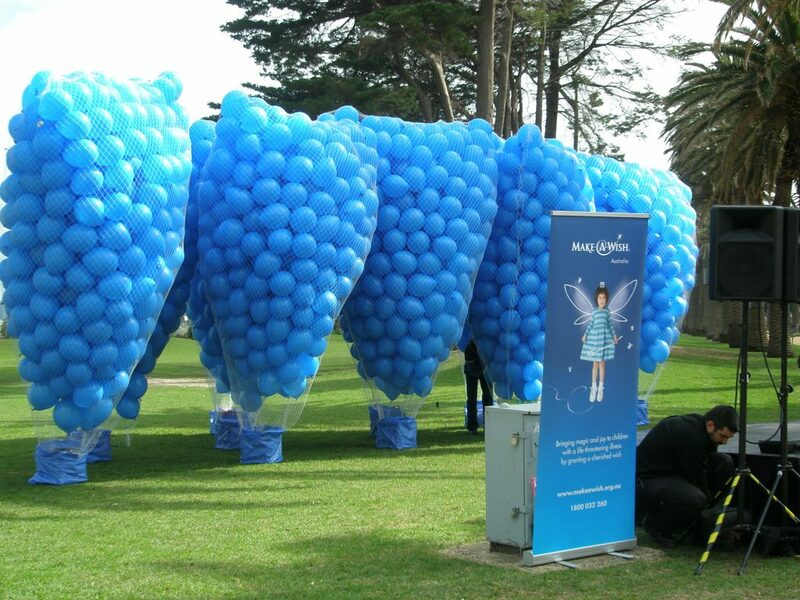 Contact Magic In The Middle to see what makes us stand out and why international organisations the likes of Make a Wish, Autism Australia and Mel-a-no-more entrust their vision to Magic In The Middle . 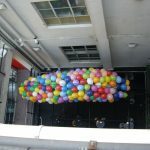 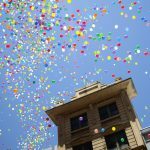 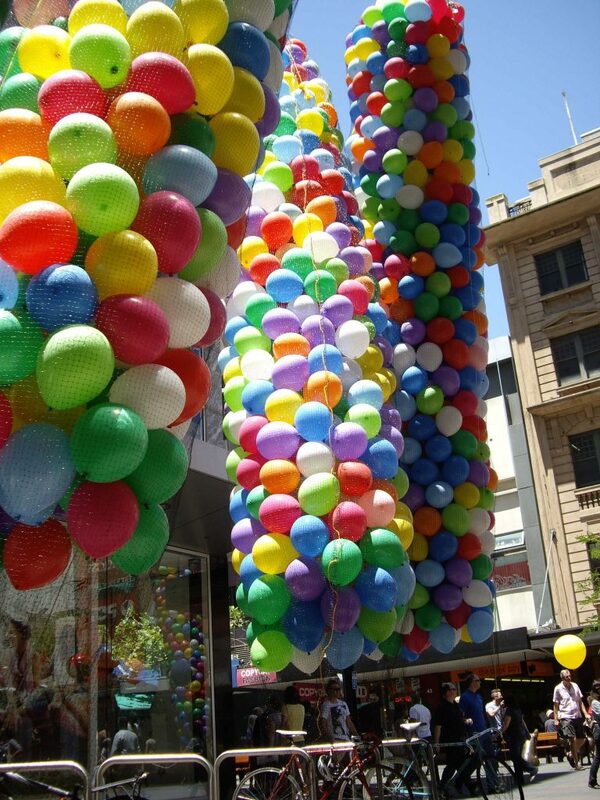 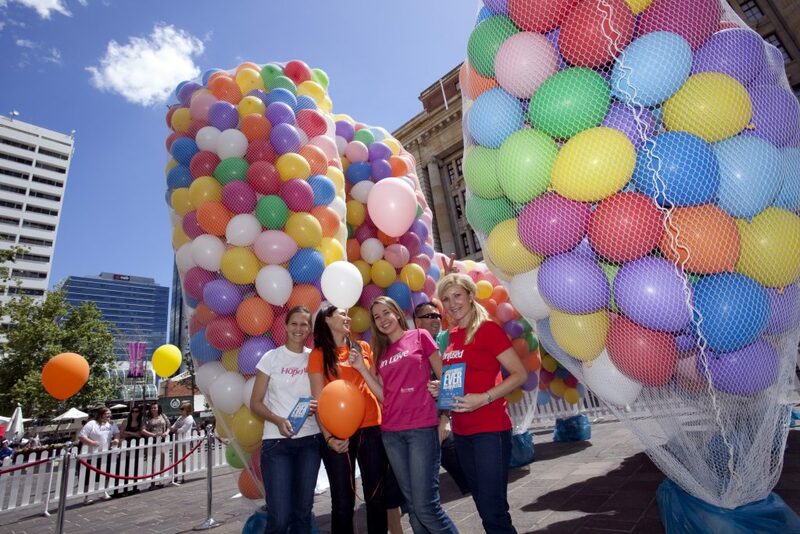 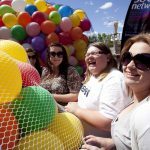 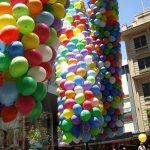 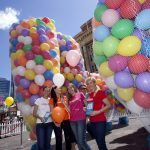 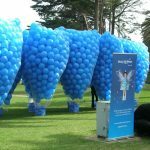 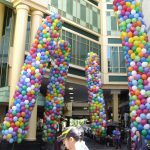 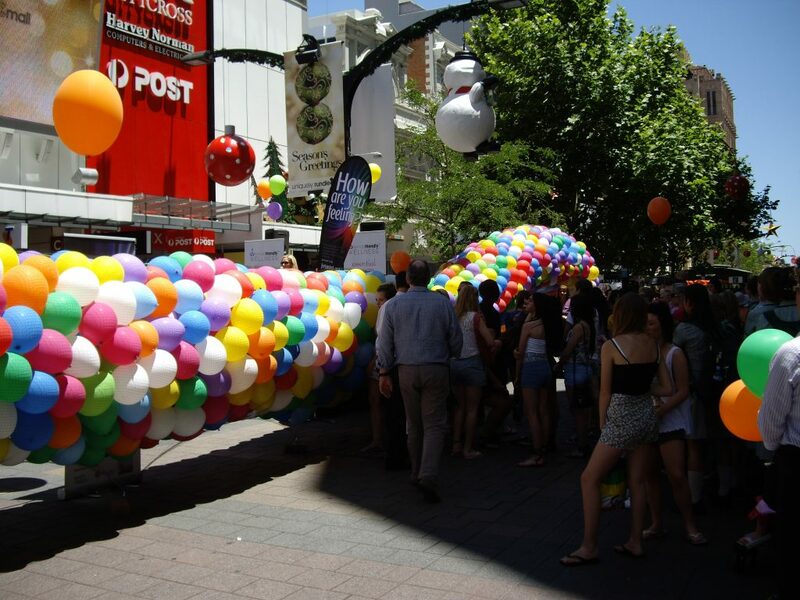 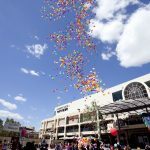 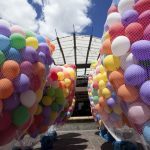 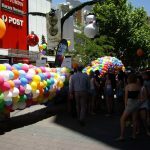 We have orchestrated many a balloon release around the country and still hold the record for the largest balloon release in both Adelaide, South Australia and Perth, Western Australia. 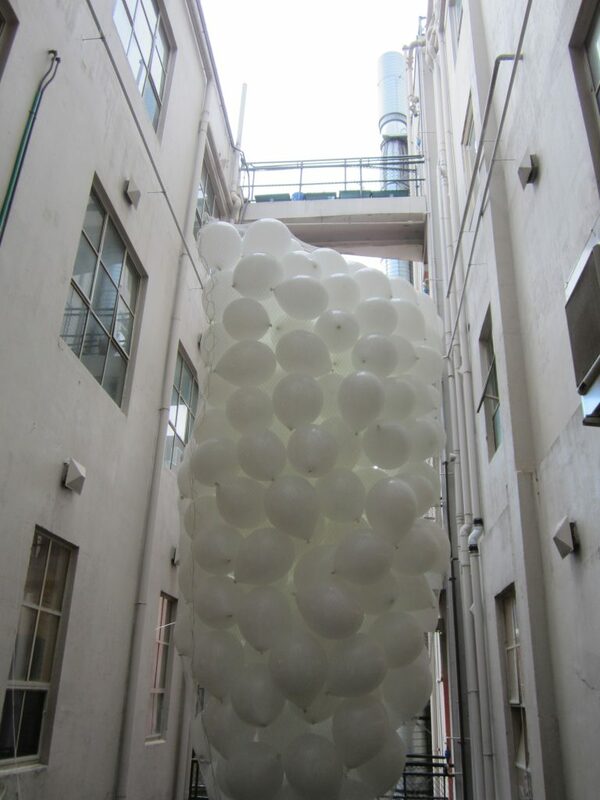 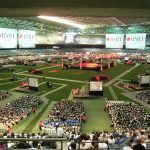 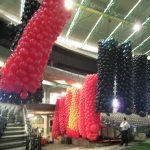 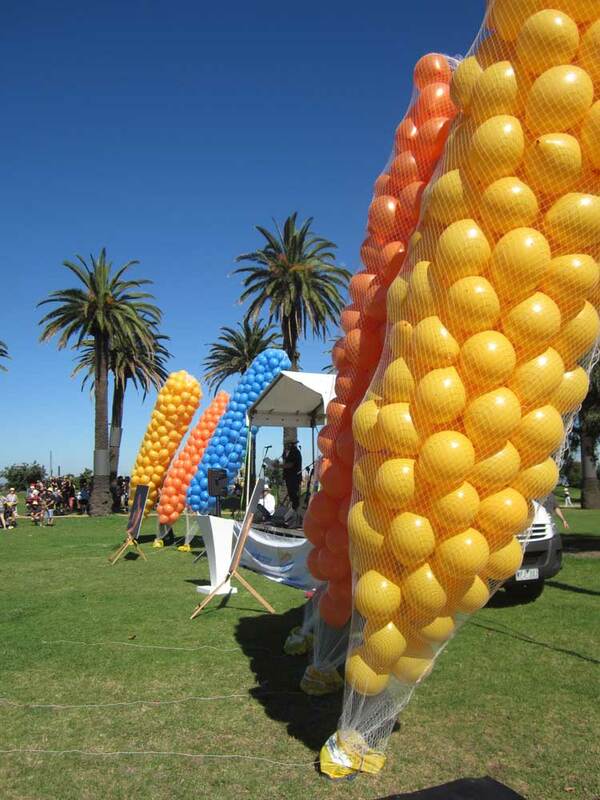 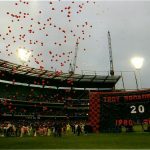 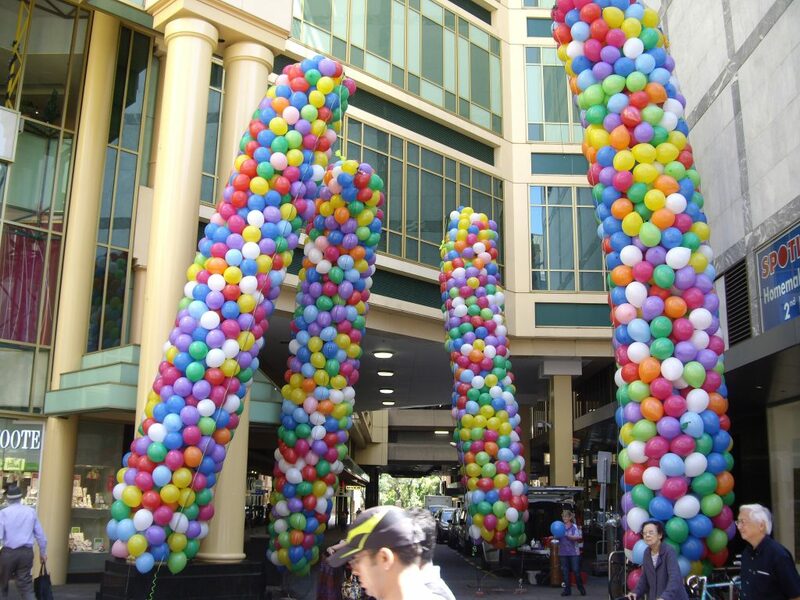 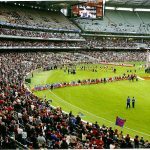 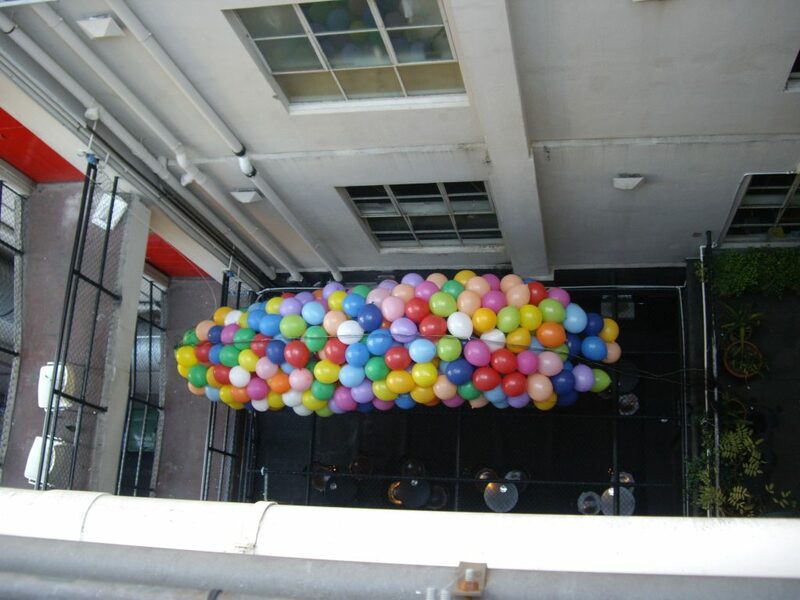 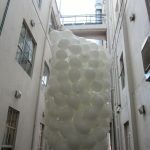 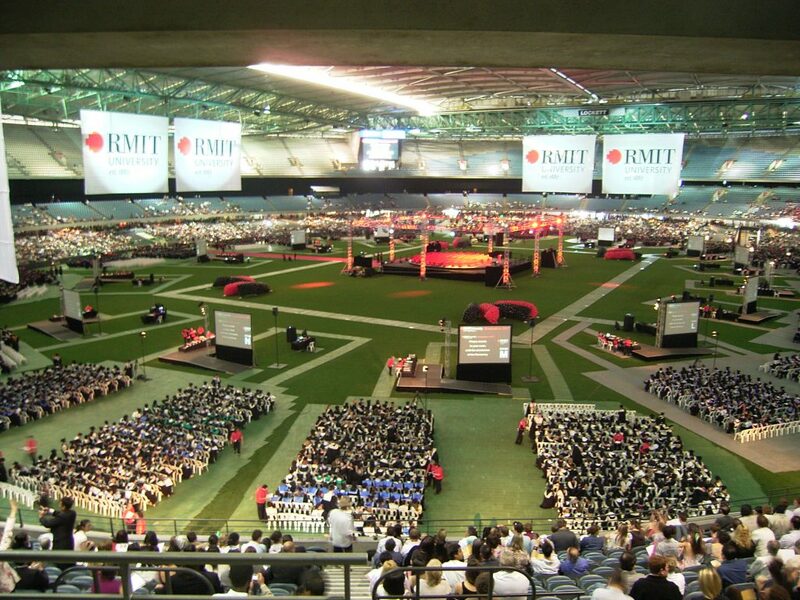 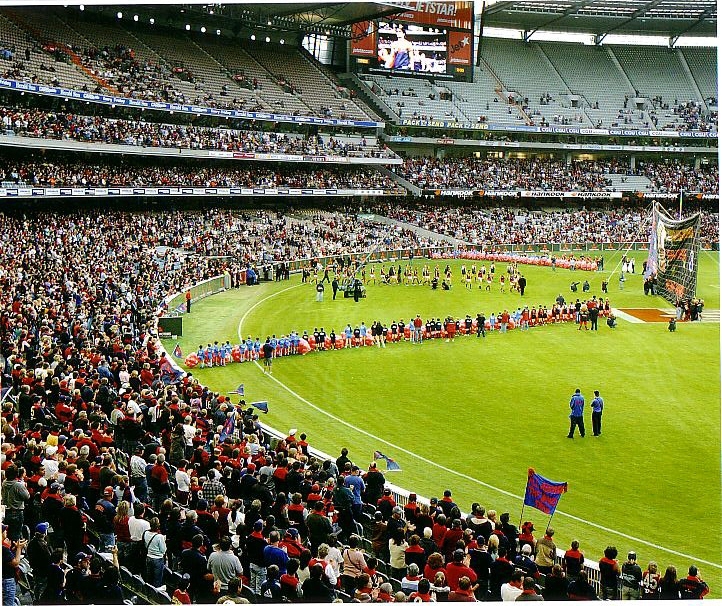 We also hold the honour of facilitating mass balloon releases on the Melbourne Cricket Ground, for the AFL. 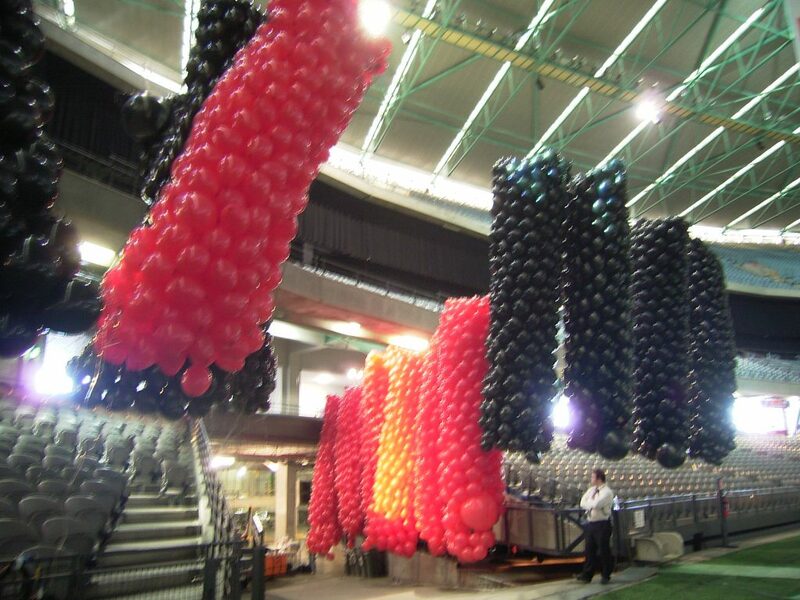 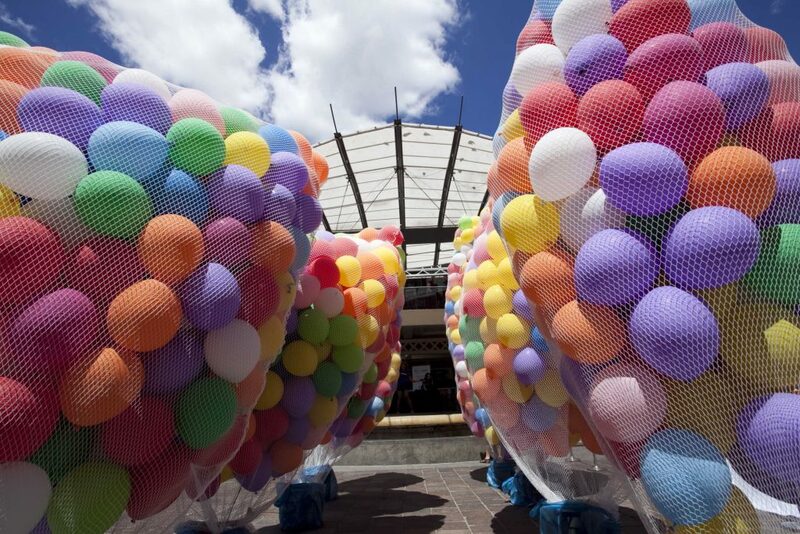 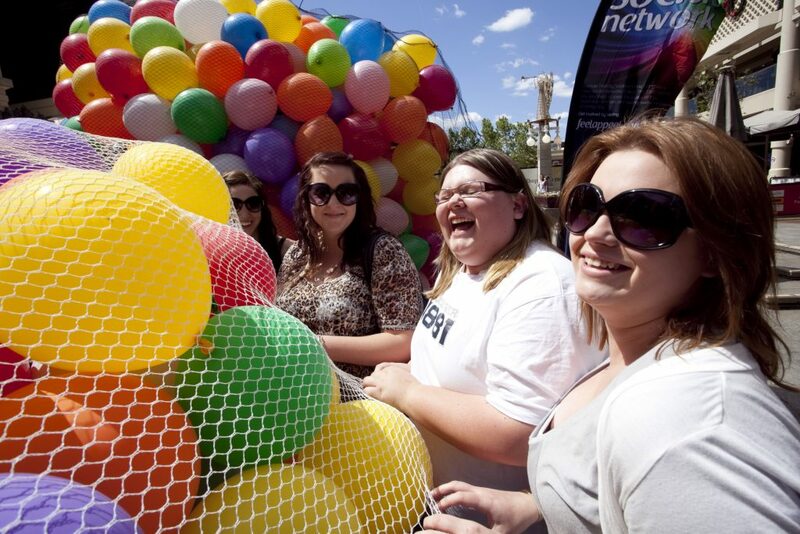 Our team can make your event a colourful hassle free, exciting spectacular.